Win 2 tickets to August 19th matchup up against the Washington Mystics. 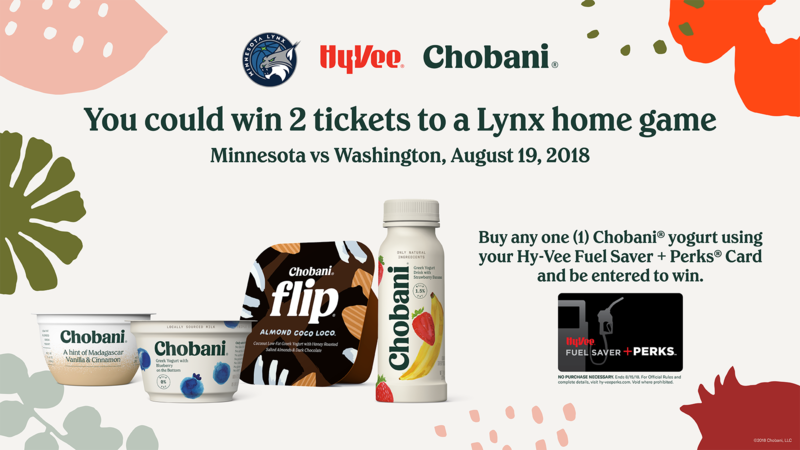 Buy any one (1) Chobani yogurt using your Hy-Vee Fuel Saver + Perks Card and be entered to win. On home game nights Lynx members get an extra 5% discount on food and beverage applied to their bill on top of the 10% reward you get if you are a Pub Club member. 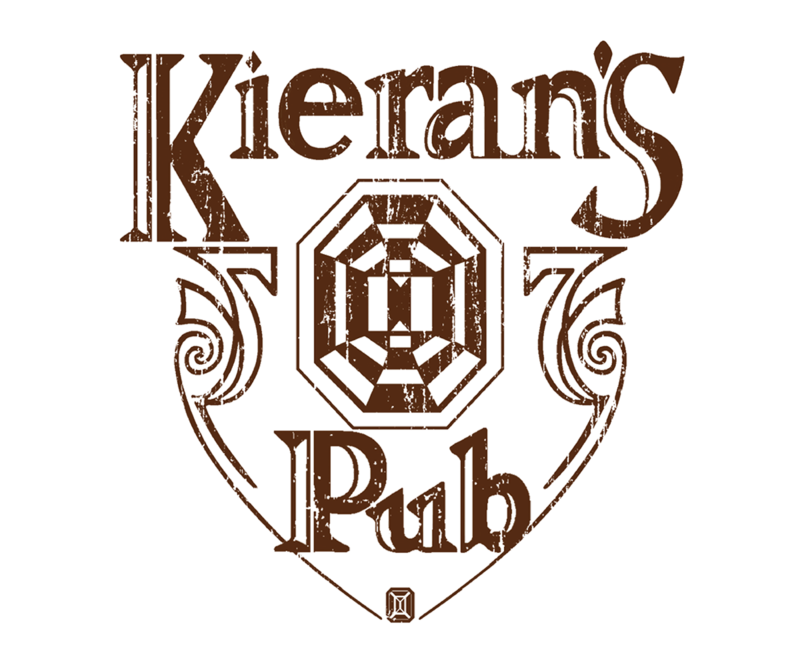 Come in for an away game and that 5% turns into 10%! Getting to the game is easy with Metro Transit. 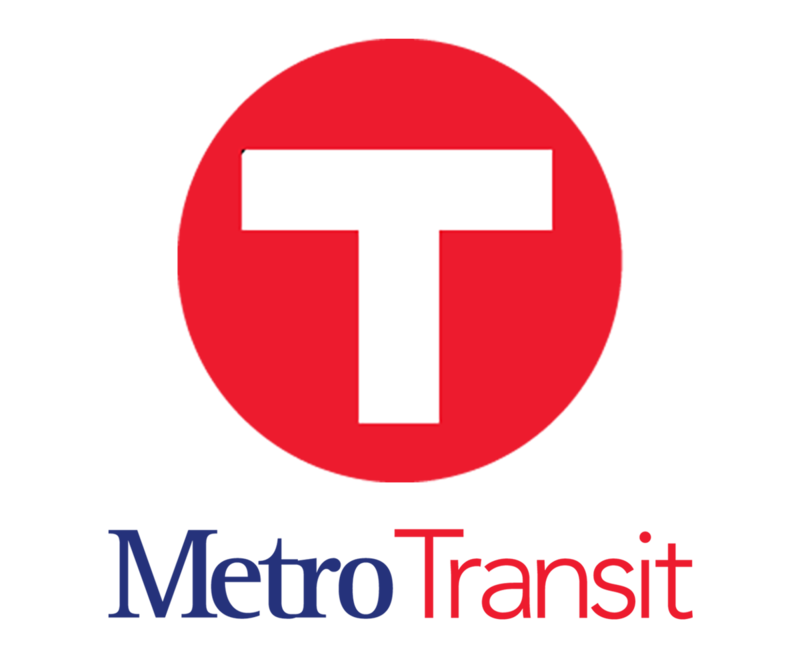 Acquire your FREE roundtrip pass for each Friday, Saturday and Sunday home Lynx games with Metro Transit by taking a quick 3 question survey. Target Center is conveniently located and accessible by public transit. To plan ahead and get more information follow the link below. Elevate your fan experience with reliable and affordable rides from Uber. Lynx fans receive even more benefits from using Uber to travel to and from Target Center this season. Riders can find a dedicated area for Uber pickups and drop-offs at the corner of 1st Avenue and 6th Street that’s easily accessible before and after games, concerts and events. Look for the Uber signage! 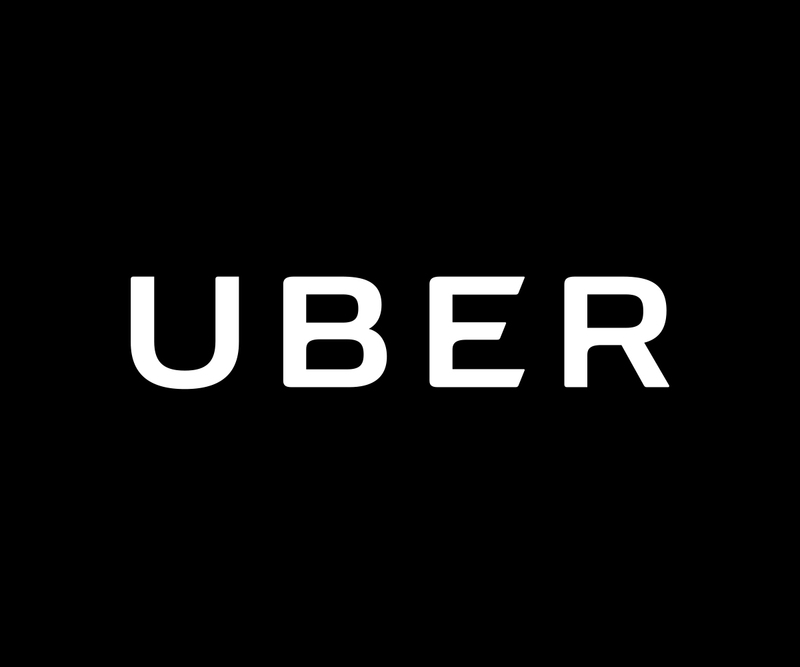 New to Uber? Use the code LYNX2018 for $15 off your first ride.